Judo is a century-old martial art used in modern life as an excellent means of self-defense, self-discipline, agility and health. It was invented by Jigoro Kano in 1882 after perfecting many forms of jujitsu. Today judo is included in Olympics too and is practiced across the world. 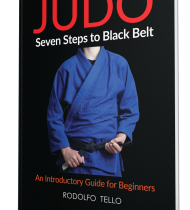 Judo uses principles of balance, leverage and movement, with every movement timed carefully so as provide tactical benefit to the practitioner. 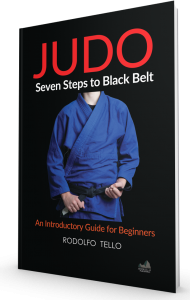 This makes judo an excellent discipline for learners seeking martial arts training. “Judo: Seven Steps to Black Belt” is an excellent source for beginner judo practitioners. Here are some more tips. 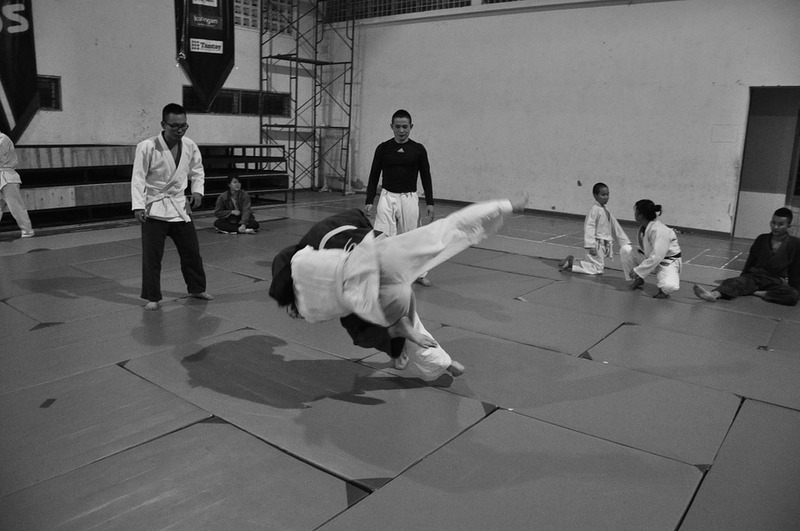 Judo is a martial art that is not learned within a few days or months. It needs some years of practice before you become an expert. Besides, it should be practiced as a mental and spiritual art losing the emotion of anger or rivalry towards the opponent, ultimately rising above the concept of winning or losing. And this kind of perfection can be achieved only through endless practice. Japanese students practice judo around eight hours every day for 5 to 6 years to achieve something near perfection and they carry on the practice all through their life. An ordinary working man cannot hope to do this much of practice; but the more they do it, the higher are their chances to make some progress. This includes making movements in a standing position with no resistance. 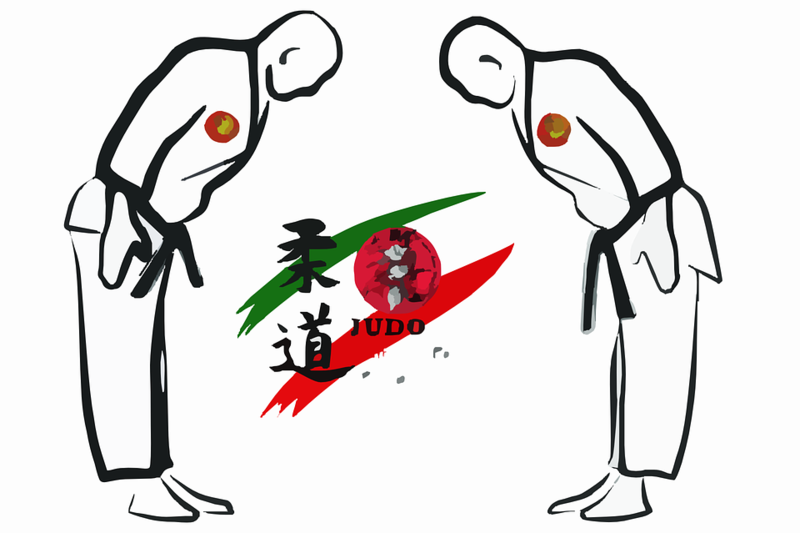 ‘Randori’ is a Japanese word for ‘free practice’. It includes opponents moving around, making throws with an intention of a gentle competition. It should not be considered as a contest; it’s an opportunity to try the actions learned during standing throws, while moving about. This is a technique of Randori practiced in France. Opponents move around in the same was as above trying throws, but it’s pre-decided that they will throw in line. This is where you can try your skills. Contests typically last for five minutes or until one of the opponents scores two points. Ideally, contests should not be encouraged because rather than developing a skill they just test that skill. Any martial art including judo involves a lot of personal discipline. Before you invest your time and money in training, make sure you set personal goals. This will help you make clear choices and decisions while choosing schools or teachers. There are so many different types of martial arts and judo is one of them. Therefore it’s advisable to do a research regarding whether it is suitable to your personality, personal goals and your budget. Talk to teachers and practitioners who are already practicing martial arts about your personal goals and take their advice about which martial art is the best for those goals. 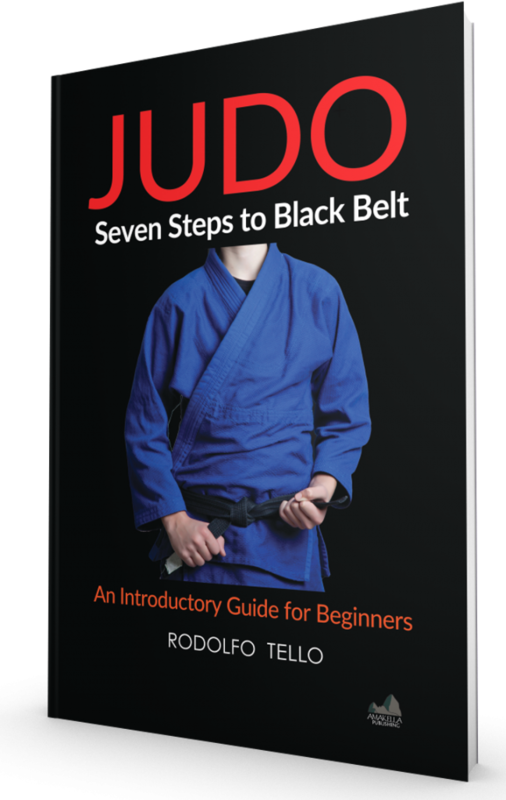 Here the book “Judo: Seven Steps to Black Belt” can help you make an informed decision. Judo is gaining increasing popularity and so many different options for judo training have emerged in cities and towns. Before enrolling, research these various options carefully. Interview the teachers and take a look at the class. If possible, talk to students. Also you can search for online testimonials and reviews. While researching judo schools and instructors, you should keep your budget in mind. Don’t forget to inquire about fees, expenses on clothing and equipment, any entrance fees for competitions and other expenses. After choosing a school or instructor, ask for any recommendations for buying equipment. Also ask if any additional materials like DVDs or books can help in training. Following these tips will help you make definite progress and you can enjoy gaining strength, discipline, confidence and health.